The United States celebrates Black History Month in February each year, but we've made the decision to highlight, explore and celebrate black history each and every week of the year. 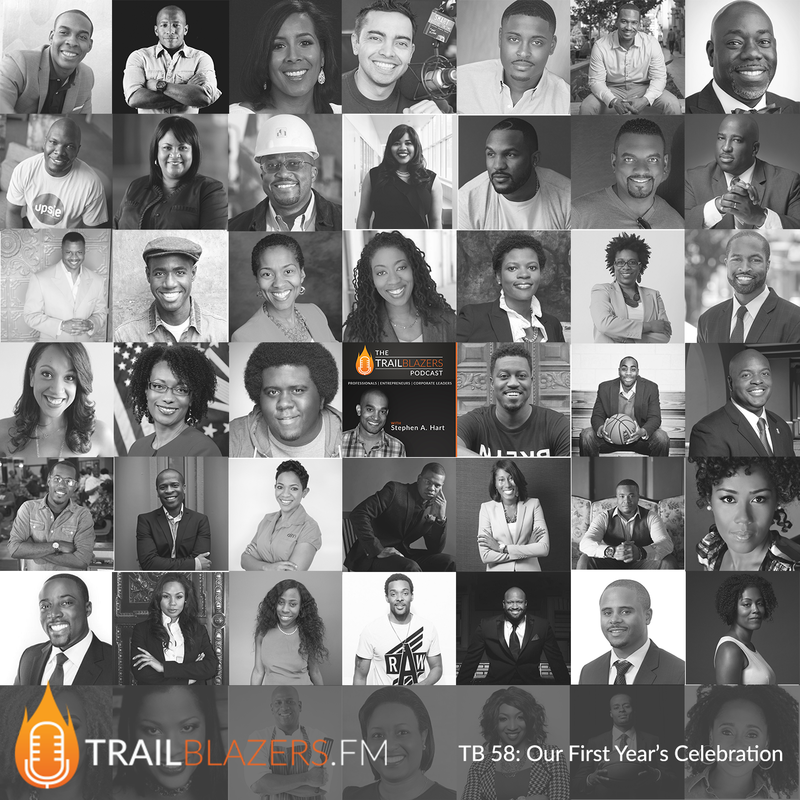 In this episode, we celebrate the best of the first 53 trailblazers we have had on the podcast over the past year. We have explored and highlighted these amazing individuals and how they are helping shape today's black history. 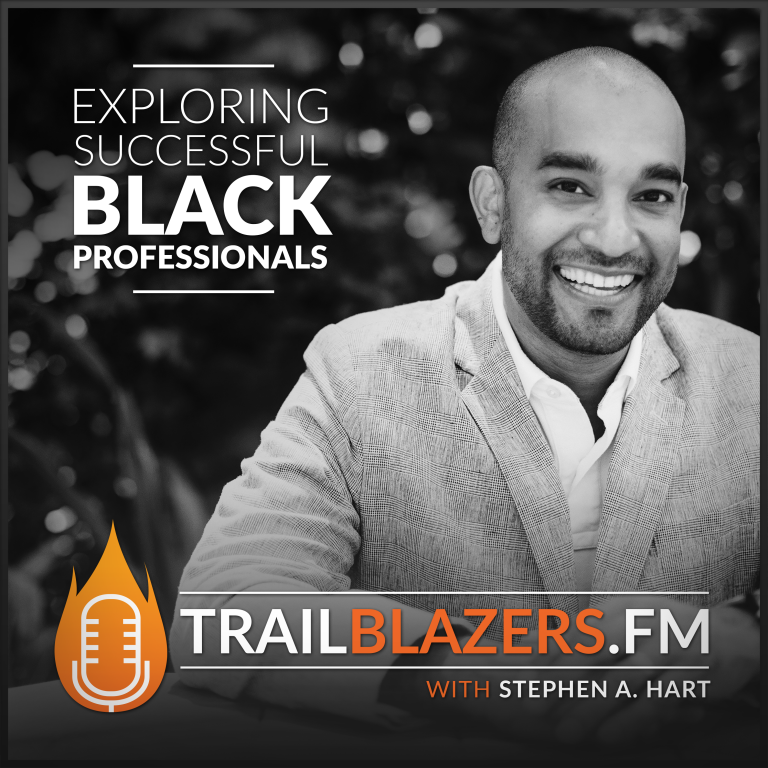 Check out this special episode and join in the celebration of our podcast's one year anniversary and the best lessons we have captured from the best of these bold, black and blazing professionals, entrepreneurs and creatives. If you want to get into running your own biz some day, just know you've got to get your head in the game, because your competition is not just going away when you get in business and you're going to have to fight for a share of their pie. 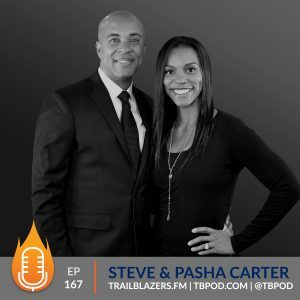 It's important that in any endeavor we find ourselves pursuing, that we surround ourselves with other positive, successful people who can help you navigate some of the challenges you'll face. In life, you're going to make plans to pursue your goals and whatever you define as success. But know, there will be times that you will take those risks and fail. And the failure at times will seem impossible to overcome. It will take you to the bottom of the darkest ocean and the pressure of that place will feel unbearable. I want you to know that when you get there, and maybe you're listening to this right now and you'd say Stephen I'm there. I want you to know that you will be ok. In my darkest moment, there was a scripture that a dear friend, who has now passed away (God bless you and RIP Hector), he shared with me Jeremiah [spp-timestamp time="29:11"] “For I know the plans I have you for you” declares the Lord, “plans to prosper you and not to harm you, plans to give you hope and a future.” For several months, almost years, I struggled to see hope or a better future. But I kept pushing, I kept trying, I just kept going . As I later recorded the first 6 episodes of this podcast, I heard each and everyone of them share those exact words: keep pushing, keep trying, just kept going. 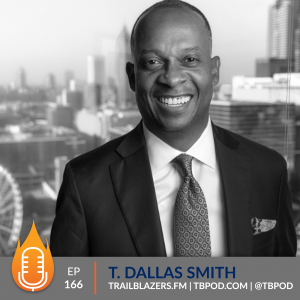 I realized then that one of the most fundamental beliefs of trailblazers are that we don't back down, we don't quit when the going gets tough. We have this sick, twisted belief deep down inside that we are not going to lay down for the count. We're going to get back up and throw another punch. 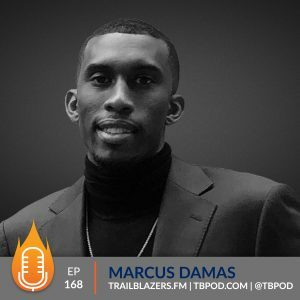 After I sold that business, I experienced 5 years of entrepreneurial silence until I founded this podcast. Those years were needed for me to prepare, to educate myself, and to focus on my hope and future. I became a father, twice in that silent season. Despite the experiences of my past and all my failures, I learned that my location was not my destination.